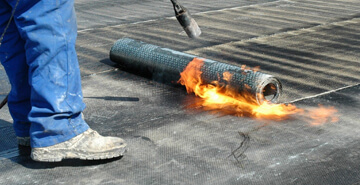 We are experts in TPO, Built-Up, Hot Tar, Modified Bitumen, Torch Down and all things flat roofing. Minor to Major Full Service roof repairs, roof leak repair and investigation, and emergency roofing services for your. 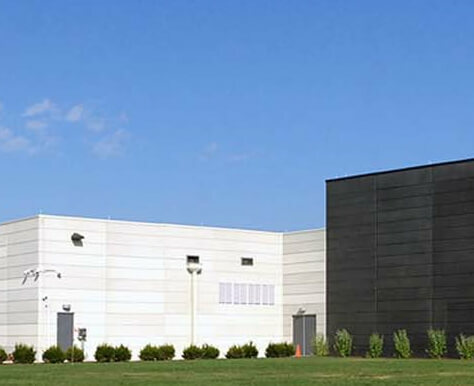 Long lasting, energy efficient, and lightweight roofing option for a commercial building or industrial facility. 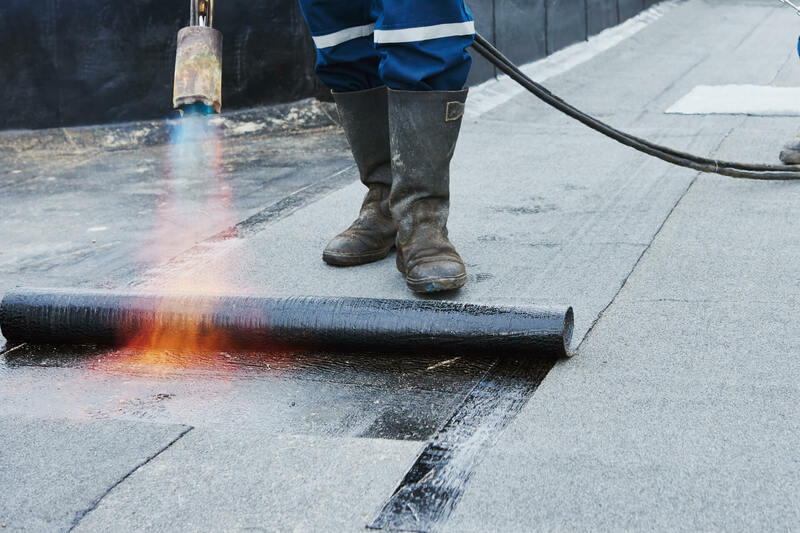 If you’re on the search the best Commercial Roofing Contractor that specializes in Flat Roof systems in the Kansas City area, then look no further! 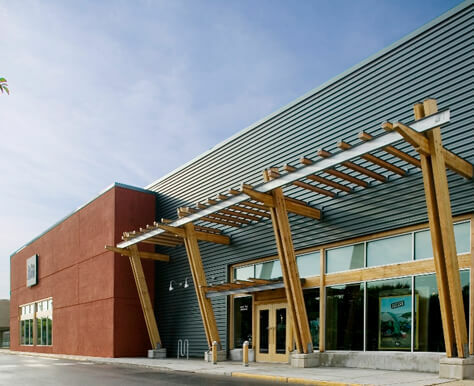 Our team of commercial and industrial roofers have what it takes to ensure that your next roofing project is executed efficiently, on-time and within budget. We are among one of the top roofing companies in Kansas City. 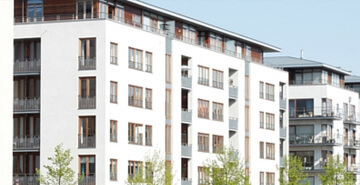 Whether your building is need of a complex roof repair or full roof replacement, we can help! 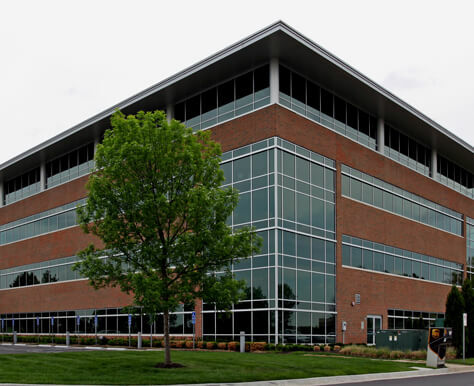 With years of experience serving commercial customers just like you, go ahead sit back and relax while our Kansas City Roofers get the job done right. Contact us today for a no-obligation free roofing estimate! 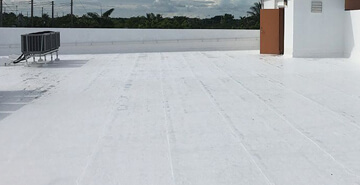 Our TPO roof systems are the most cost effective roofing option available made of durable, high quality materials, which are naturally resistant to chemical damage and weakening due to ultraviolet exposure. 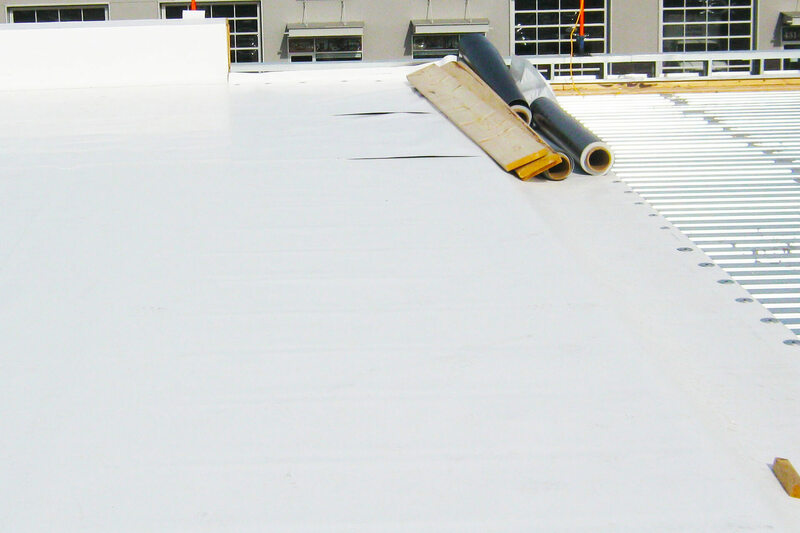 When you have any industrial or commercial roofing needs, call Kansas City Flat Roofing Company. 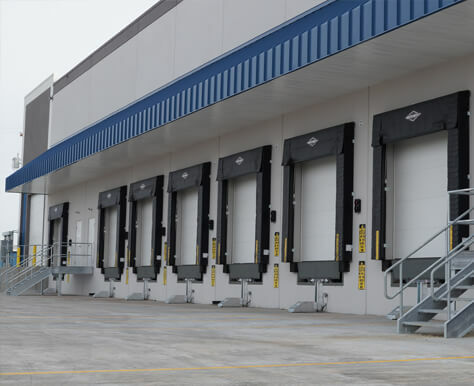 We pride ourselves on an unwavering commitment to quality, value, and integrity. As a family owned enterprise, we pledge to give you the long-lasting solutions, conscientious service, and professionalism you deserve. Our company provides all types of Roofing Systems from reroof to new. 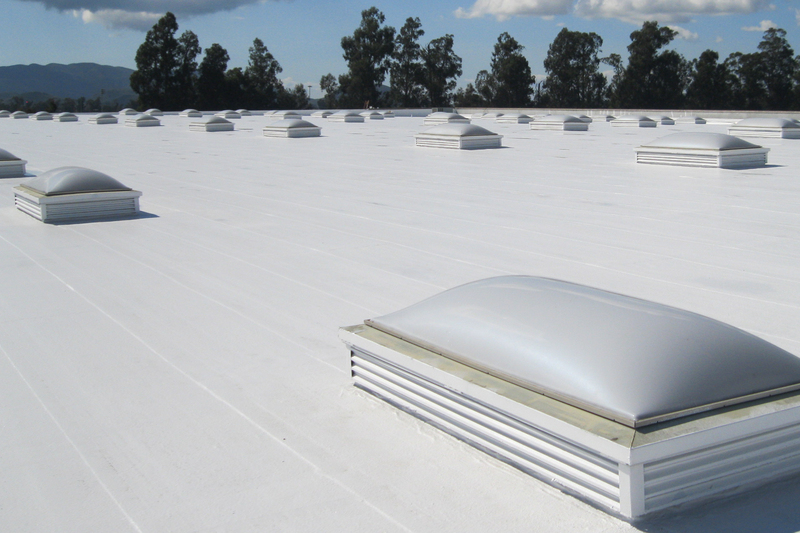 Applications range from very large commercial roofs to Multi-Family roofs and metal roofs (EPDM, TPO or Modified). 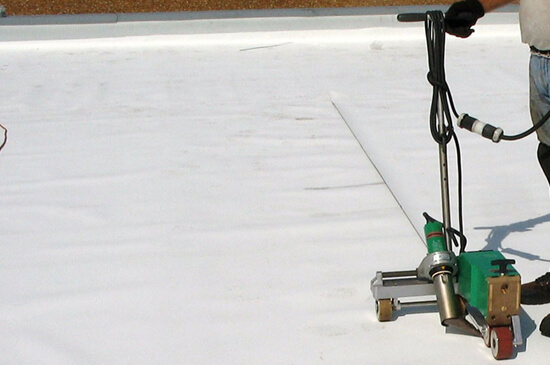 We restore your Roof with our superior Insulated Roofing System. We use only top-quality materials and give you outstanding workmanship at a price you can afford. Complete customer satisfaction is our goal! 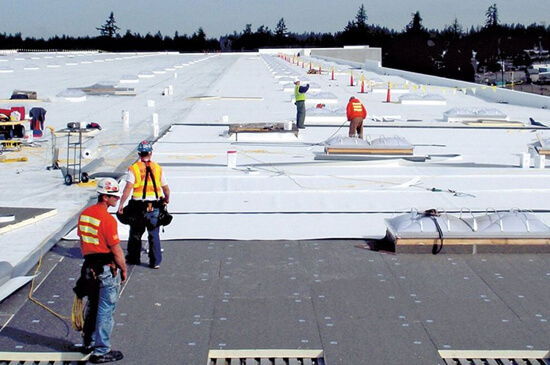 Let's discuss your Commercial Flat Roofing needs.